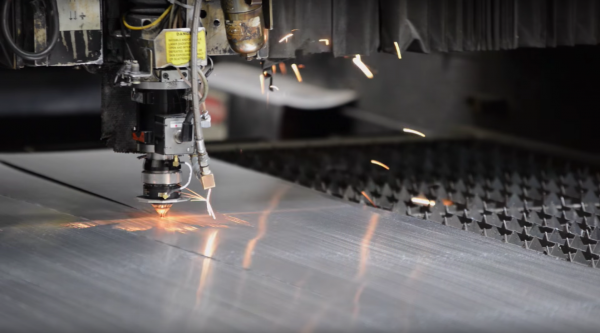 We control the accuracy, schedule, and quality of every project by self-performing our work, using the latest equipment, tools, technology and our 100,000-square-foot custom manufacturing facility. Our most valuable resource in completing these projects successfully, on-time and under budget, is our people. Through the collaboration of our entire team of experts, and their commitment to quality and innovation on every project that we are involved in, we have been able to deliver unprecedented custom solutions for the most complex architectural designs. With the continual evolution of the construction industry, advancements in technology have challenged our concepts of how project material can be created and consumed, spurring developments of innovative pre-construction and construction methods for improved cost, accuracy, quality, and efficiency. At MG McGrath, we dedicate our resources to advancing our capabilities within these latest technologies in order to deliver unprecedented custom solutions for the most complex architectural designs. MG McGrath works with the project teams to model the most complex designed systems in entirety and, through internal collaboration among our designers, welders, fabricators and installers, we have been able to incorporate field dimensions back into our building model, deconstruct the components, and fabricate entirely off of the model. With this technology, we have successfully worked through difficult design elements virtually, identifying the necessary steps to overcome an obstacle before encountering unforeseen problems in the field. MG McGrath, Inc. has developed a digitally-defined fabrication process using software, such as CATIA V6, 3D Experience and Autodesk products, and virtual design and construction (VDC) technologies to generate data files on computers and deliver them to machines in our shop and out to our field. In doing so, we allow for complete control over geometries and tolerances on each of the building components. Working collaboratively with the architect, building components are configured with precision within a VDC model and, by applying the model to the building, allow the entire team to understand the project digitally prior to construction. Every team member builds to the same VDC model, allowing for the project to come together to its entirety on time and within budget. 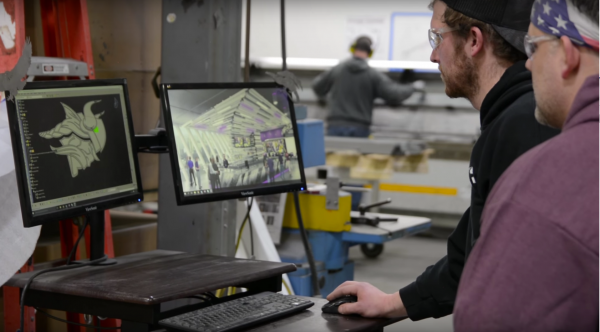 In our experience, prefabrication, pre assembly, modularization, and off-site fabrication techniques systematically offer numerous advantages in contrast to the on-site piece-built approach that is commonplace in the construction industry currently. Simulation of performance and constructability, creating opportunities for improved collaboration among architects, fabricators, and builders, as well as enriched quality and control of tolerances.